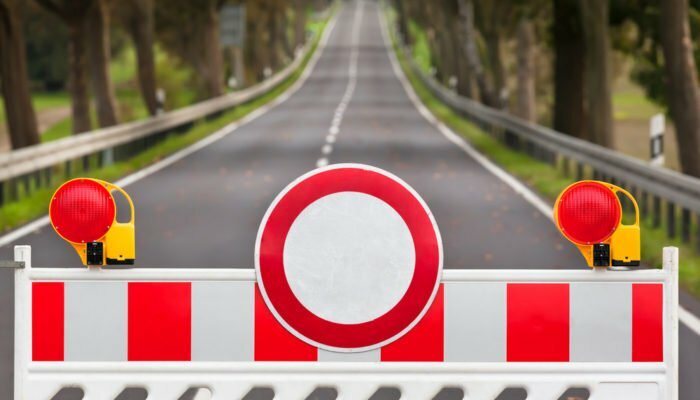 The US Securities and Exchange Commission (SEC) rejected 9 Bitcoin Exchange-Traded Funds (ETFs) from three applicants – ProShares, Direxion and GraniteShares on August 22, which is yet another reminder of the fact that Bitcoin-based products being proposed by different entities have not been able to address concerns of consumer protect adequately. The scope for price manipulation is a major factor impeding the acceptance of Bitcoin ETFs, and Bakkt has come up with a way of ensuring transparent price discovery. Bakkt, the digital asset platform from Intercontinental Exchange backed by Starbucks, BCG and Microsoft, tweeted that trusted price information is fundamental for advancing the promise of cryptocurrencies. The company released details of its upcoming cryptocurrency trading platform recently, which is expected to establish new standards for cryptocurrency trading. Bakkt will reportedly offer robust infrastructure compliant with existing regulations and institutional quality pre-and post-trade infrastructure to promote institutional investment. The platform will also facilitate a transparent and efficient system for price discovery, which is a major problem that the crypto industry is grappling with presently. According to Bakkt’s CEO, Kelly Loeffler, the platform will only offer fully collateralized and pre-funded Bitcoin sales, and not allow margin trading. The platform, whose aim is to institutionalise digital currencies is set to launch in November. Brian Kelly, the Bitcoin Televangelist with CNBC, says that February 2019 is likely to be when the SEC approves the first Bitcoin ETF. Kelly is of the view that before the SEC approves a Bitcoin ETF, it will be imperative for it to accurately survey the market, which will help in identifying possibilities of market manipulation and trading fraud, and mitigating them. The crypto permabull also feels that the Bitcoin futures industry, which isn’t of a “significant size” as yet according to the SEC, needs to mature for the SEC to put its full trust into the crypto futures sub-industry. The SEC, while it has rejected 9 ETFs from ProShares, Direxion and GraniteShares, and one from the Winklevoss brothers, it has not closed its doors to products associated with digital currencies. However, in order to approve a Bitcoin ETF, the SEC demands that the market needs to comply with regulations, have a significant size and be equipped with robust tools for the monitoring and surveillance of cryptocurrencies.